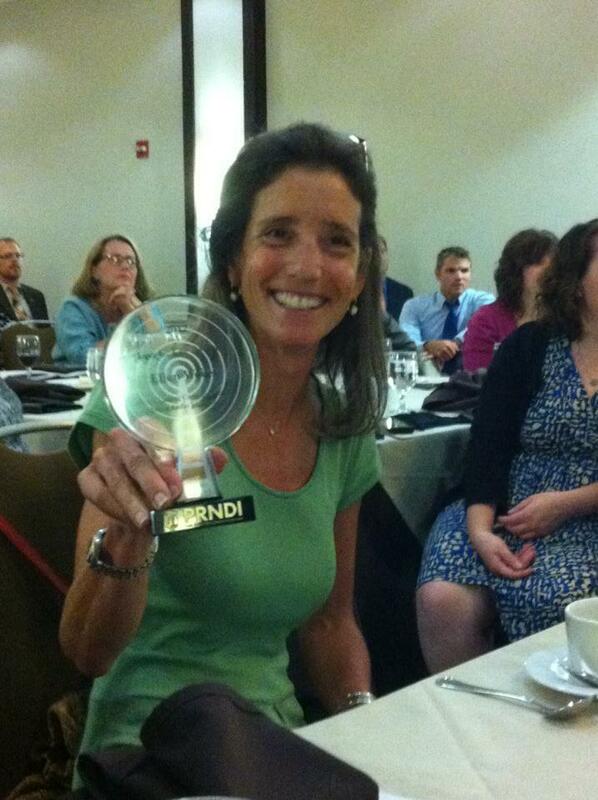 Public media journalist Ellen Weiss is this year's winner of PRNDI's Leo C. Lee Award. Weiss, who appeared in Houston during PRNDI's annual awards banquet, reminded journalists that "public radio is resilient, but you can't take anything for granted." "You've thrived and survived because of great journalism," said Weiss. Weiss, who's now executive editor at the Center for Public Integrity, built her reputation as a news manager at NPR.